Like most surgeries, with facelifting, you can be exposed to many common misconceptions, causing you to do something you’ll regret. When it comes to cosmetic procedures, it is especially important that you seek the right advice and accurate information on how to treat your aging skin. 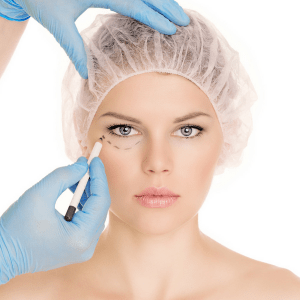 A facelift is a common surgery that works to reduce the signs of aging. Medically known as a rhytidectomy, a facelift involves reducing excess skin and adjusting underlying tissues to help re-tighten the skin. Depending on the individual, facelifting can include many different procedures, such as muscle elevation. It may sometimes involve the use of injections or fat grafts in various areas. In the past, doctors decided to take facelifting to the next level by tightening muscles, then going under the muscles, and even below the muscles. 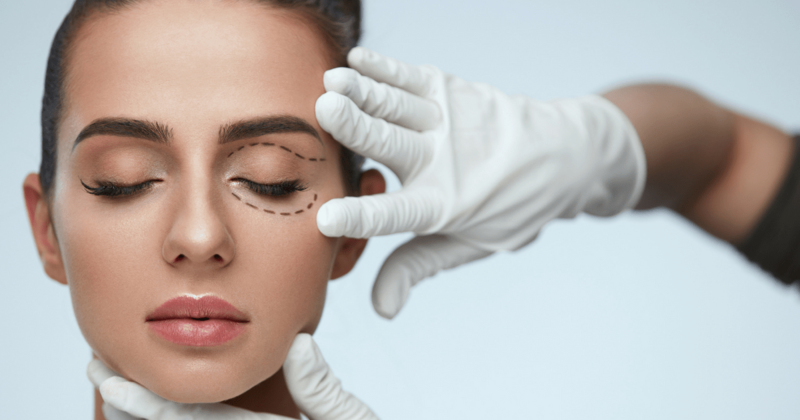 However, since this increased risk and recovery time most doctors are now back to standard facelifting, to give a more natural and less synthetic image. Although facelifting is indeed the most powerful tool to reduce signs of aging, it is not effective to remove crow’s feet or other lines and wrinklesacross the face caused by muscle activity. When it comes to removing wrinkles around the eyes, facelifting may not be as beneficial as Botox. It is also important to note that a facelift is not meant to make a specific area fuller or plump. 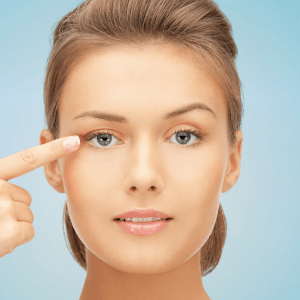 In this case, the best option would be fillers or in some cases fat grafting, Facelifting, on the other hand, is meant for women, looking to remove “droopy” or excessive skin on the face. For example, the extra skin under the neck or jowls can be treated by facelifting, not botox or fillers. It is important to know which treatment best fits the area of concern. Each individual may require a different type of facelifting. One candidate may do a brow lift, and another will only need to work on the forehead. Facelifting is not a one-size-fits-all treatment and it is important to consider this when going for a consultation. Facelifting is personalized to the patient’s areas of concern. A facelift is a complex procedure that requires a highly qualified and credible surgeon. As a facelift demands a continuum of rejuvenating treatments, an experienced doctor is necessary to ensure good results. Make sure that the surgeon you are consulting with has experience with facelift surgery and that he or she addresses all of your concerns. The bottom line about facelifting is that it should only be done to tighten certain structures of the face and to address loose skin. Attempting to improve fine wrinkles, or superficial spots with facelifting may not work. To smooth wrinkles or add volume to the face, you may need to opt for botox or fillers or fat grafting. The combination of the tools is more powerful than anyone alone. Choosing the right procedure is important so your Plastic Surgeon will need to guide you based on sound knowledge and experience. Scheduling a consultation with a certified plastic surgeon will help you find what’s right for you. Contact Dr. Tattelbaum today to get started.